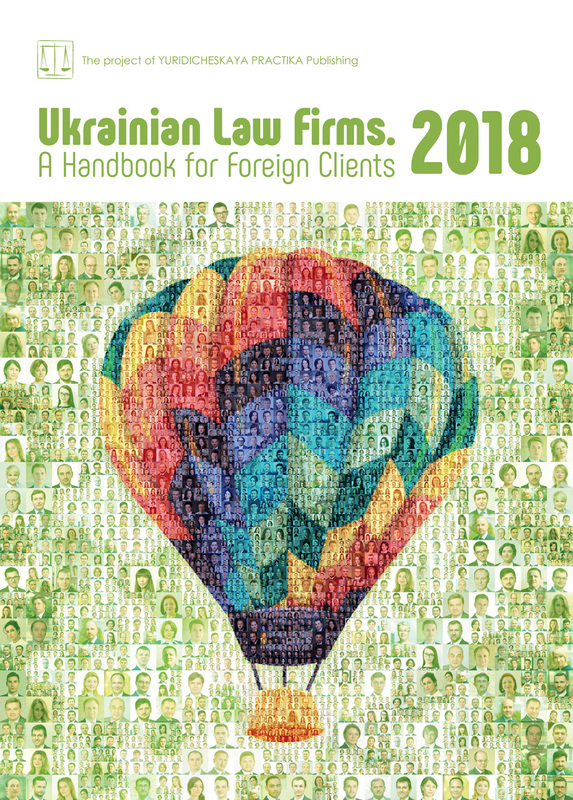 DLA Piper Ukraine acted as a legal counsel by phasing-in of SMART-MONEY service – fast, convenient and secure way of online payments provided by Kyivstar. The DLA Piper Ukraine team advised on the incorporation of Starmoney being subsidiary of Kyivstar as a financial institution and on obtaining a license for money transfer. The team also advised on the regulatory regime for e-money payments, including financial monitoring and consumer protection issues, the code of conduct for an issuer, top-up, settlement, distribution agents and payment system operators. Finally, DLA Piper lawyers assisted the Kyivstar fintech team with drafting the network agreement between Starmoney, Kyivstar and partner-banks and on the issuance, redemption and settlement of e-money. This mandate is being led by Oleksandr Kurdydyk, a partner and head of Finance, Project and Restructuring, along with Dmytro Pshenychniuk, senior associate, and associates Anastasiia Zhebel and Iiuriy Krasnoutskiy. The team led by partner Galyna Zagorodniuk advised on competition law matters.